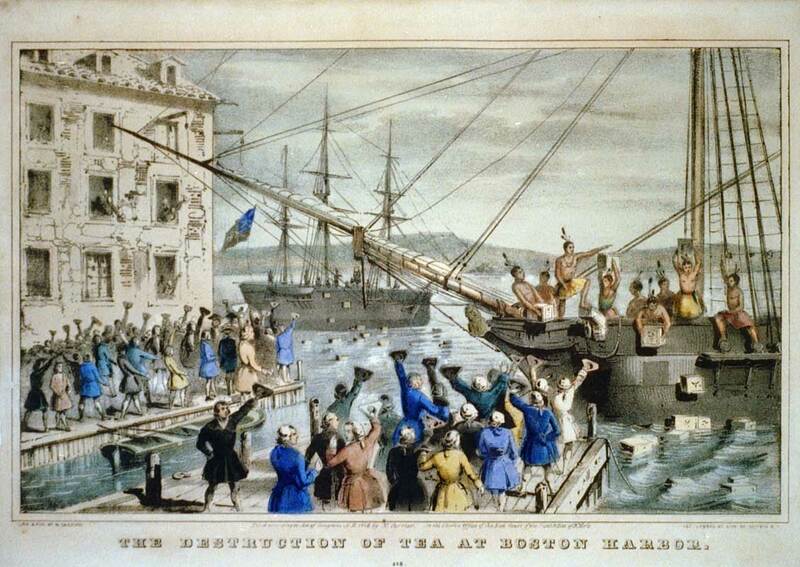 On 31 March 1774 Britain ordered the closure of the port of Boston, thus setting the scene for the American War of Independence (1775-81). The war curtailed Bideford’s foreign trade, forcing a greater reliance on the local trades of shipbuilding and pottery. But it may also have had a sudden and dramatic impact on some of Bideford’s wealthy traders. The first two of these were former Granville East-the-Water properties and the latter lay in the east land. It remains unclear what might have prompted such a sudden and widespread urge to sell, but the timing suggests it could have been events on the other side of the Atlantic.